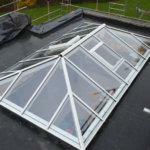 Norwich Glass provide professional roof glazing in Norwich. 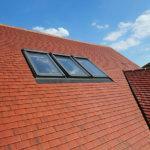 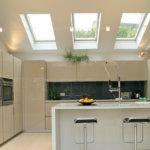 We also install Velux windows to make the most of your available roof space. 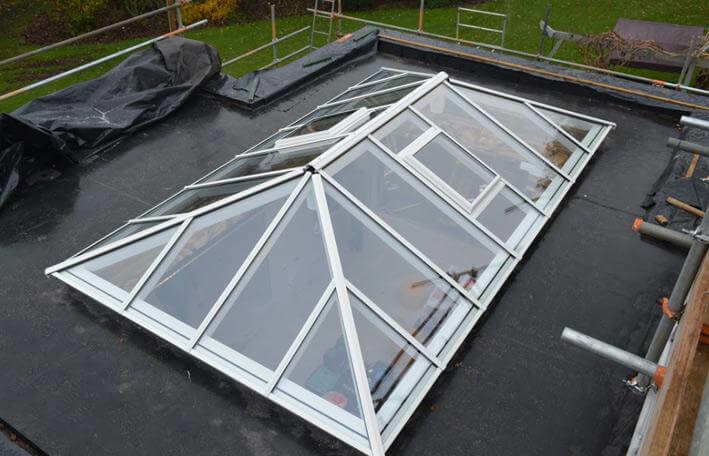 Norwich Glass Company have vast experience in fitting complete roof systems, as well as repairing a single panel after damage has occurred, or a unit has failed. 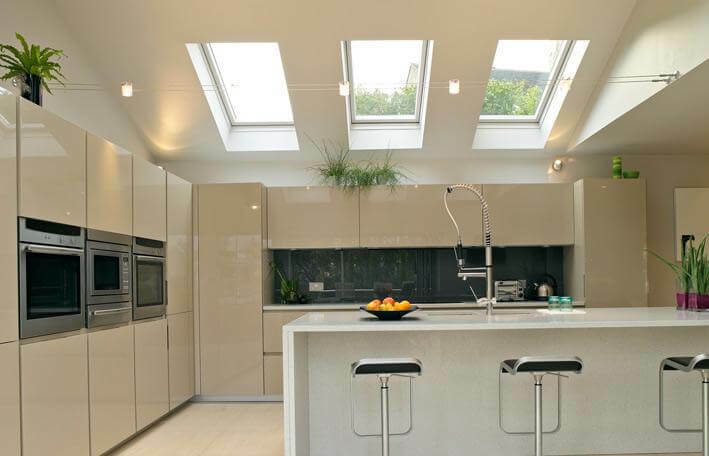 No matter what the material used in your roof panels, whether it be polycarbonate, wired glass, or double glazed units, our team have the expertise to help you. 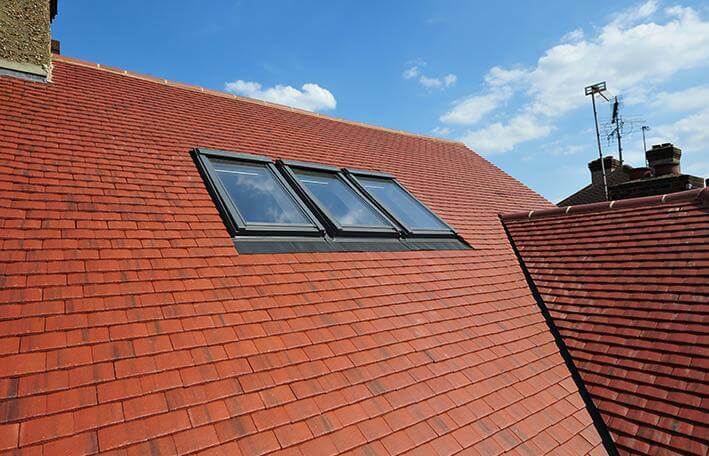 Our fitters are familiar with Velux, Capex, and Howells roof systems, as well as the capping applied to a wide variety of uPVC and aluminium roofs. 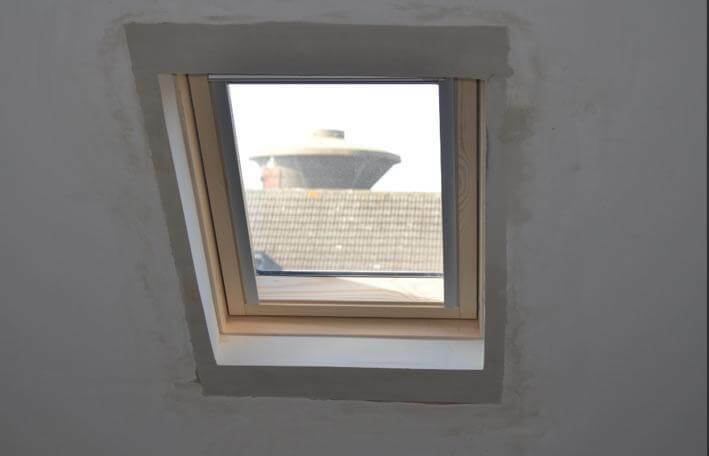 The glass in Velux roof windows can be replaced with the same thickness of double glazed unit, or for older models there is a conversion kit which allows a 24mm unit to be installed. 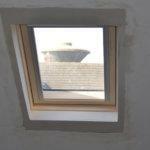 This would increase the thermal efficiency of the panel.